Back in the summer of 2017, Kyrie Irving joined the Boston Celtics after spending six years with the Cleveland Cavaliers. Irving requested a trade due to his desire to be the focal point of a contending team, and despite being reluctant to lose their star point guard, the Cavs eventually agreed to trade Irving in exchange for Isaiah Thomas, Jae Crowder, Ante Zizic and a 2018 first round pick. During his two seasons with the Celtics, Irving has stepped up to become the teams main man, although the 6-time All-Star is set to test his free agency this summer. 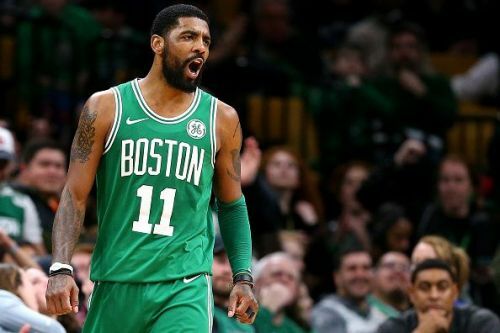 Irving is likely to attract major interest from some of the NBA's biggest teams, and here we will look at three reasons why the 26-year-old could exit the Celtics in the coming months. When Irving requested a trade away from the Cleveland Cavaliers back in 2017, his primary reasoning was that he no longer wanted to play alongside LeBron James. While the two had helped the team to an unlikely 2016 Finals win over the Golden State Warriors, Irving had grown increasingly frustrated at his role as LeBron's sidekick, and wanted the opportunity to lead his own team. Nevertheless, earlier this season Irving reached out and apologized to James, and the Celtics man also admitted that he was wrong to request away from the superstar back in 2016. With Irving and LeBron now on good terms, the point guard has continually been linked with a reunion with his former Cavs teammate in the summer. The Lakers are currently on the search for a new starting point guard, as Lonzo Ball has already been used in previous trade talks, and the team also bought in Rajon Rondo for the 18/19 season. 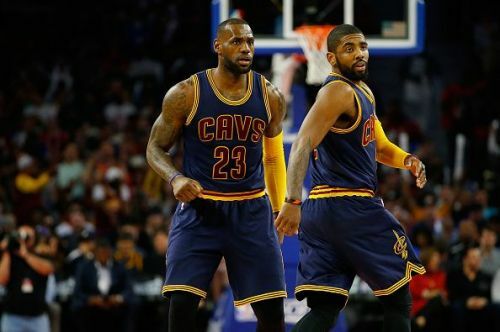 Ultimately, the combination of Irving and James was enough to take down the Golden State Warriors in 2016, and Irving is likely to be motivated by the prospect of repeating history, albeit in a Lakers uniform.